The Philips CX 50 ultrasound machine includes a number of features to help you and your practice stay efficient and competitive. 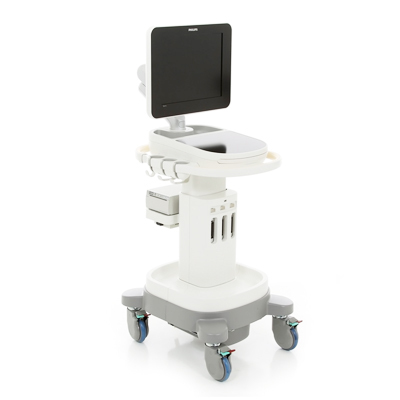 The machine’s large 15” monitor lets users clearly and easily see all ultrasound information in one place, and the DVD RW drive even allows you to copy files to a disk directly from your Philips CX 50. If you prefer to keep all of your information in one place, the 80 GB built-in hard drive can store an enormous amount of data. 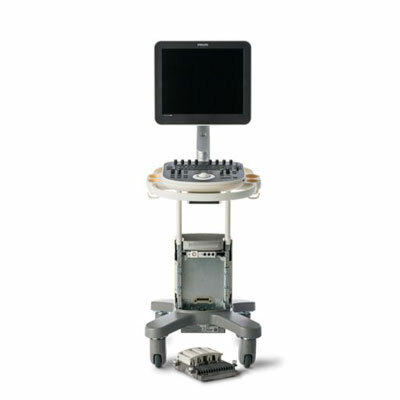 Should you ever want to connect your Philips CX 50 ultrasound machine to an even larger monitor or television for your patient’s viewing convenience, the CX 50 has easy-to-use video-out and USS ports. All products sold from Redstone Healthcare are quality machines available for immediate purchase. When you’re setting up your practice, waiting for a product to be backordered is far from ideal. 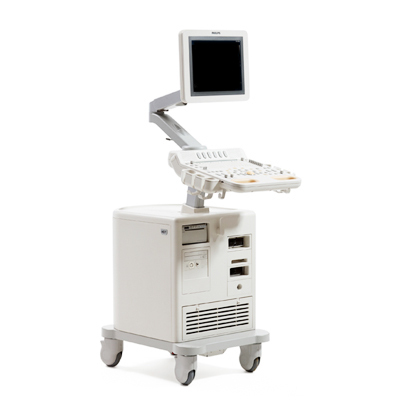 Shop at our store, the largest ultrasound machine retailer online, for reliable and fast services. With over 20 years of experience selling products like the Philips CX 50 ultrasound machine to physicians nationwide, Redstone Healthcare is an industry leader. We sell the best machines at the lowest prices, and we also provide capable support and services after your purchase. Our technical staff members are happy to provide any training or service you might need both before and after the transaction is completed. Your success using our equipment is our number one priority. 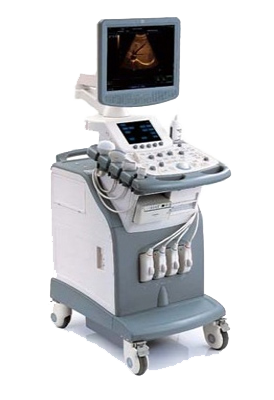 In addition to new products, we also sell refurbished and used items like the Philips CX 50 ultrasound machine. 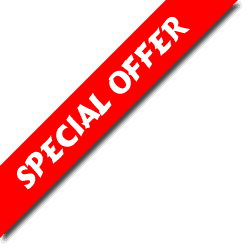 All preowned items are in excellent condition and like new. We thoroughly check each system and make repairs necessary to ensure full functionality. 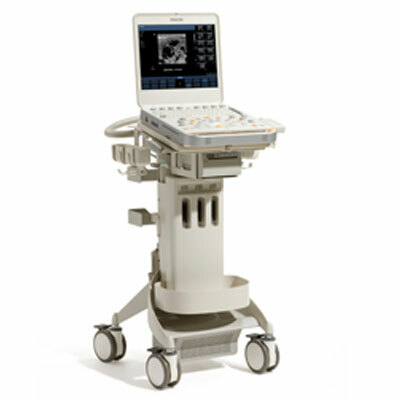 Contact Redstone Healthcare today to learn more about the Philips CX 50 ultrasound machine or any of our other products. No matter your practice’s requirements, we are your premier online medical equipment provider. 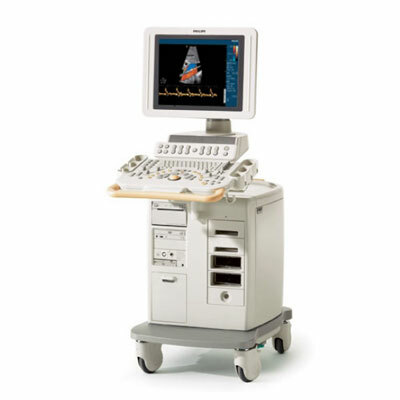 With the Philips CX50 ultrasound machine migration of the iE33 xMatrix system is made possible, along with premium stress echo imaging as well as live 3D TEE and EchoNavigator technology. The durable unit also uses cutting-edge iScan technology, featuring one simple button to adjust all scanning parameters with stored parameter for highly efficient optimization. SmartExam technology saves imaging protocols for reduced keystrokes and consistency when saving images.